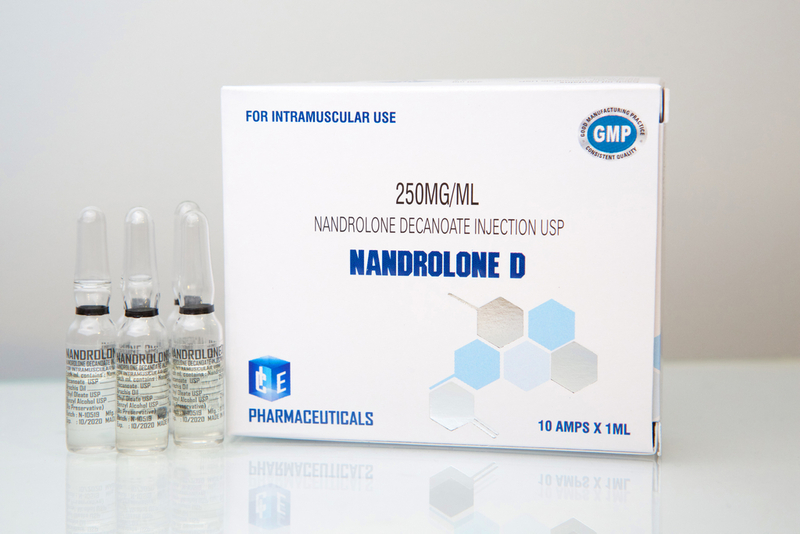 Nandrolone D can be combined with other steroids to achieve the desired effect. For the definition of muscle can be combined with 10 to 20 mg per day of Strombaject. 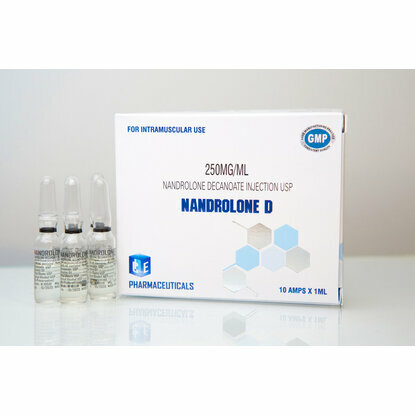 For mass accumulation, it combines well with 20-30 mg of Danabol and 300-400 mg Nandrolone D.
Nandrolone D has a low androgenic effect so libido can be affected. It is advisable to use with minimum 200 mg of testosterone in order to prevent sexual dysfunction and must be used 2 weeks more than Nandrolone D. It's recommended after the cycle an aggressive post cycle therapy.